Through it all, Depp retains his icy calm, the seething rage always lurking just below the surface. 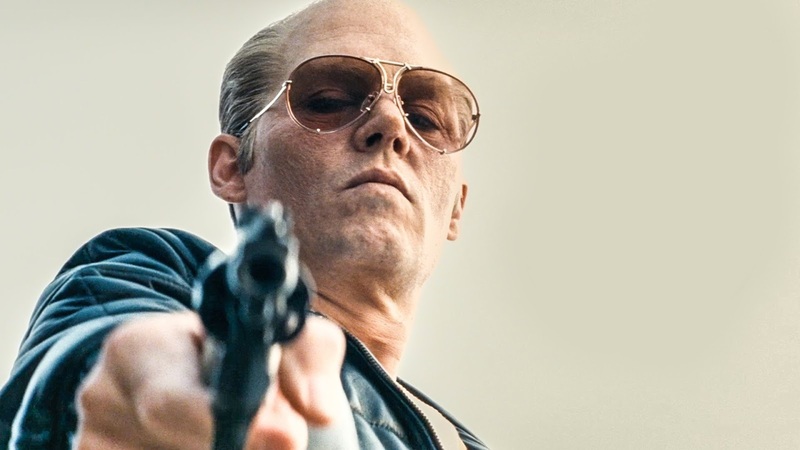 It’s a terrifying performance for the ages, one that reminds us once and for all why Depp is one of our finest actors. He manages to be charming and horrifying all at once, both magnetic and repulsive, while the film skirts the usual cliches of its genre with a nimble and sure hand.